Releases on 21/05/2019. 30 Days left to Preorder! 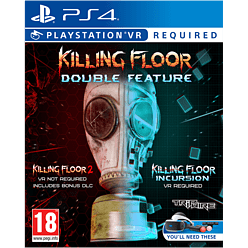 Fight the Zed across two realities in this brutal Double Feature containing Tripwire’s beloved KILLING FLOOR 2 and KILLING FLOOR: Incursion on PlayStation®4 and PlayStation®VR at one great price. 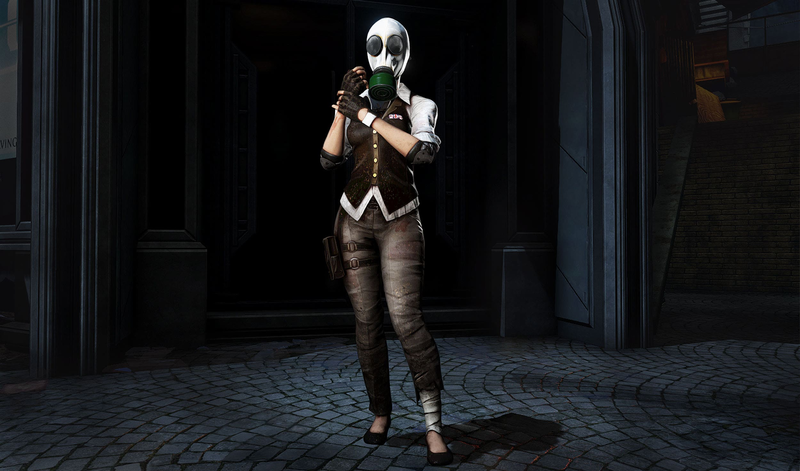 In addition to free seasonal content, Mrs. Foster joins the slaughter as bonus fan favorite DLC, included free in the retail version as part KILLING FLOOR: Double Feature. Horrific, murderous clones called Zeds created by rogue elements of the Horzine Corporation have overrun Continental Europe. The Zed outbreak has quickly spread with unstoppable momentum, paralyzing the European Union. 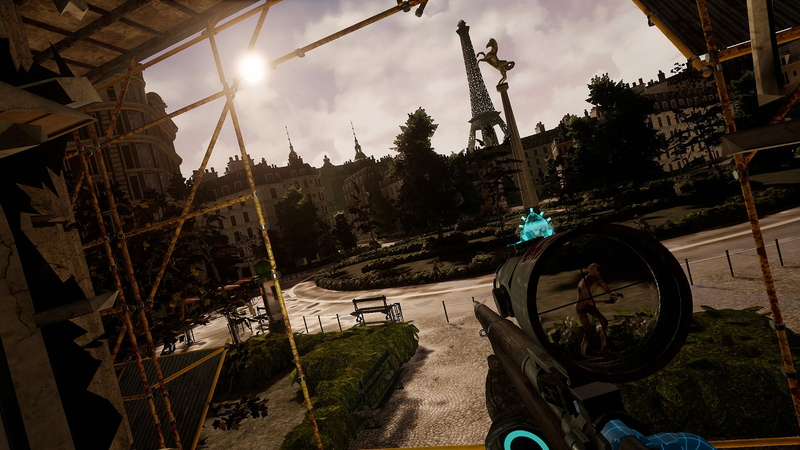 But not all have given up hope; a motley group of civilians, soldiers, and mercenaries have banded together to fight the Zed outbreaks from bases across Europe. 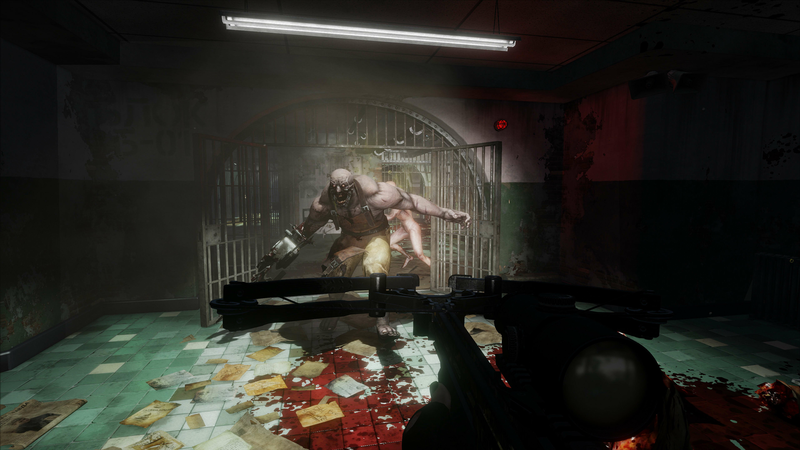 When an outbreak is detected, the players are sent into Zed-laden hot zones to exterminate all threats using whatever means necessary. 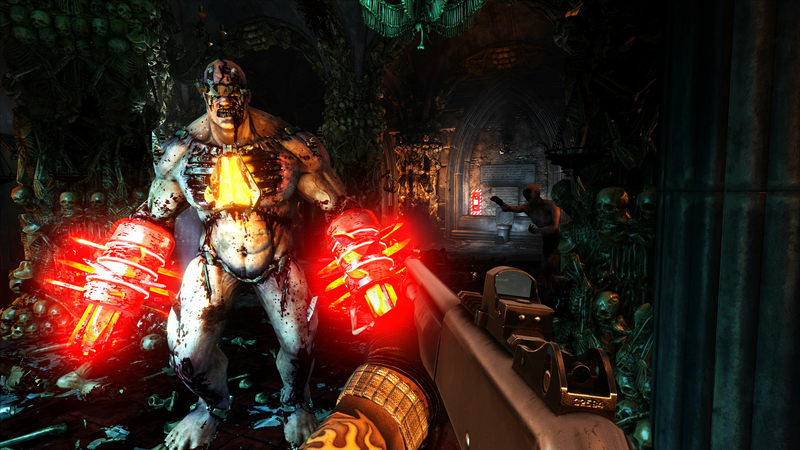 Welcome to KILLING FLOOR 2. 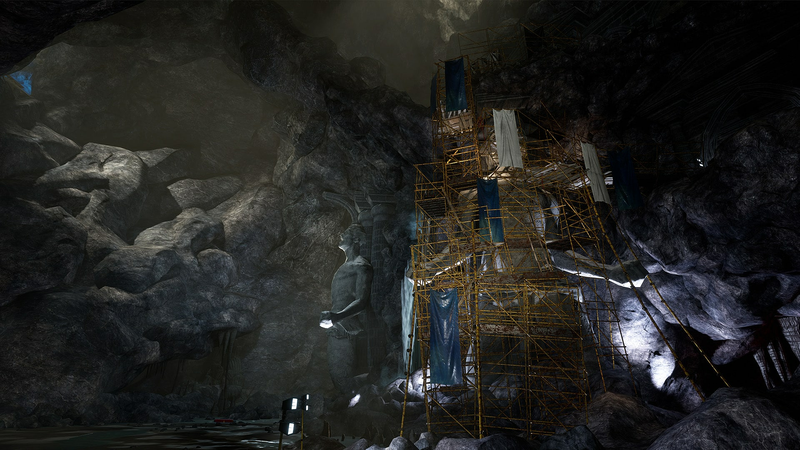 •Survival Game Mode: Play Solo or Co-op with Up to 6 Players — Team up against hordes of murderous AI controlled Zeds. •Vs. 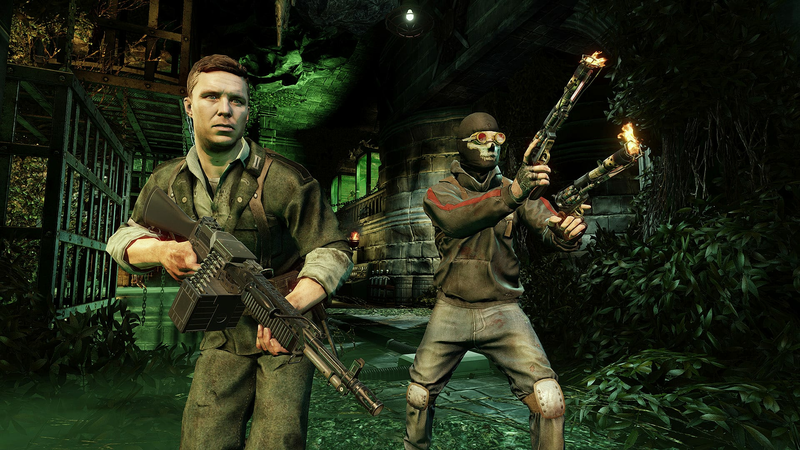 Survival Game Mode: Play PvP with Up to 12 Players – Be the Zed! Take turns, one team playing humans and the other a mixture of specially modified Zeds. 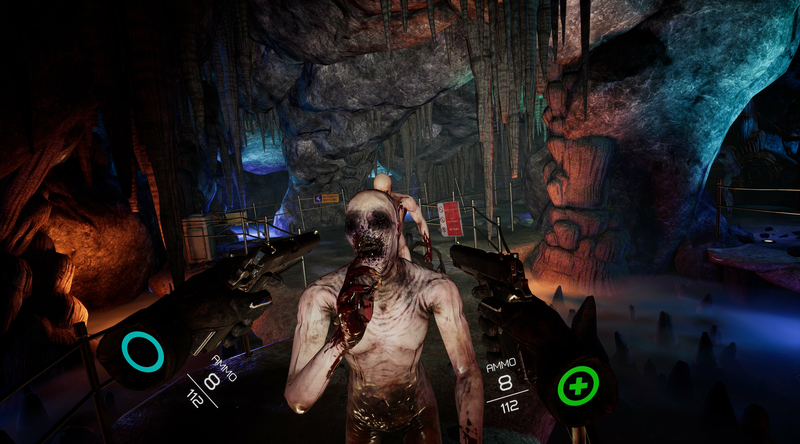 •Visceral Gore - KILLING FLOOR 2 ramps up the gore with a proprietary, high-powered, persistent blood and gore system bringing new levels of fidelity and brutality. 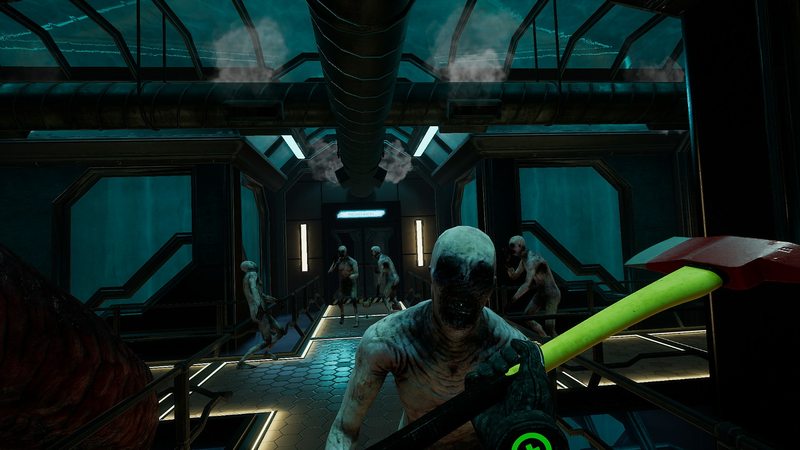 •Terrifying Zeds – Ranging from the lowly clot to the might of the cybernetically enhanced Patriarch, players will have to deal with a vast array of Zeds trying to kill them using advanced and deadly artificial intelligence. 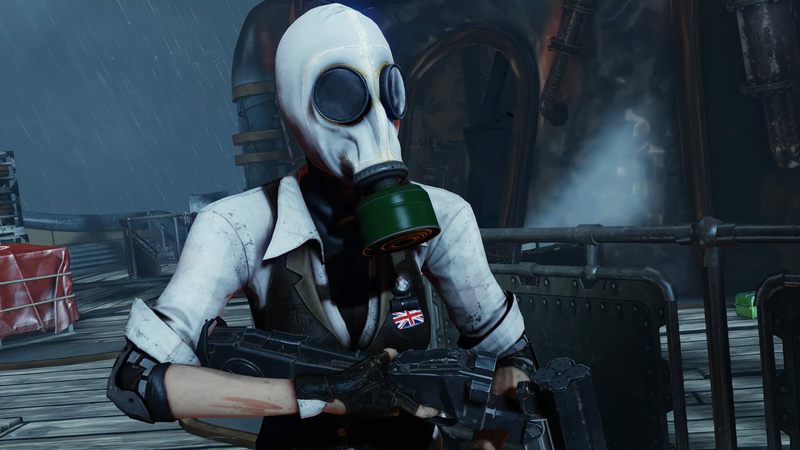 •Unique Blend of Weaponry and Perks - From modern assault rifles and brutal improvised weapons to historical guns and off-the-wall “Mad Scientist” weapons, KILLING FLOOR 2 brings a signature blend of slaughter tools and perks to use against the dreaded Zeds. 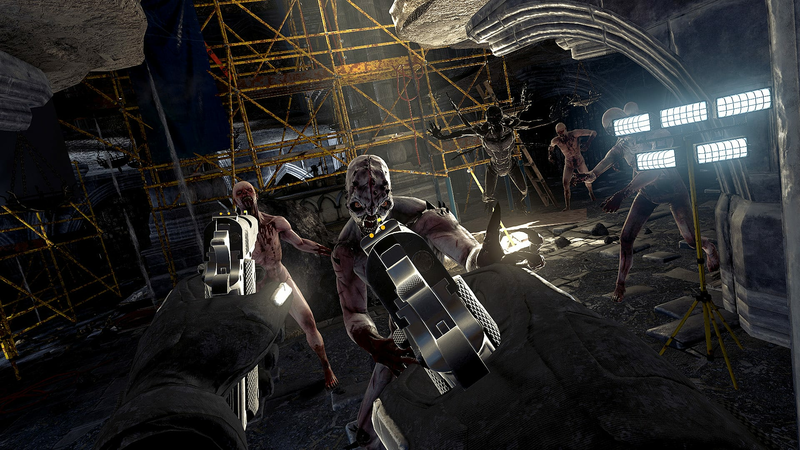 KILLING FLOOR: Incursion will offer intense and unmatched cooperative VR shooter combat in a compelling universe. 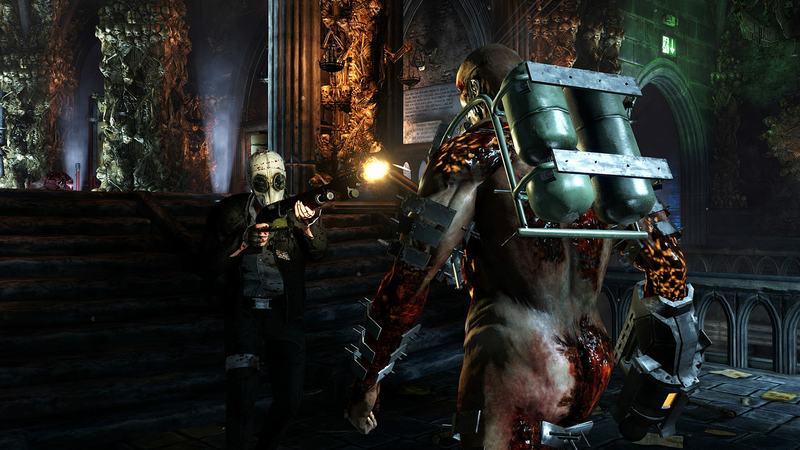 Combining elements of combat, adventure, survival horror and exploration, players will experience a full narrative campaign experience as they infiltrate the Horzine central computer.